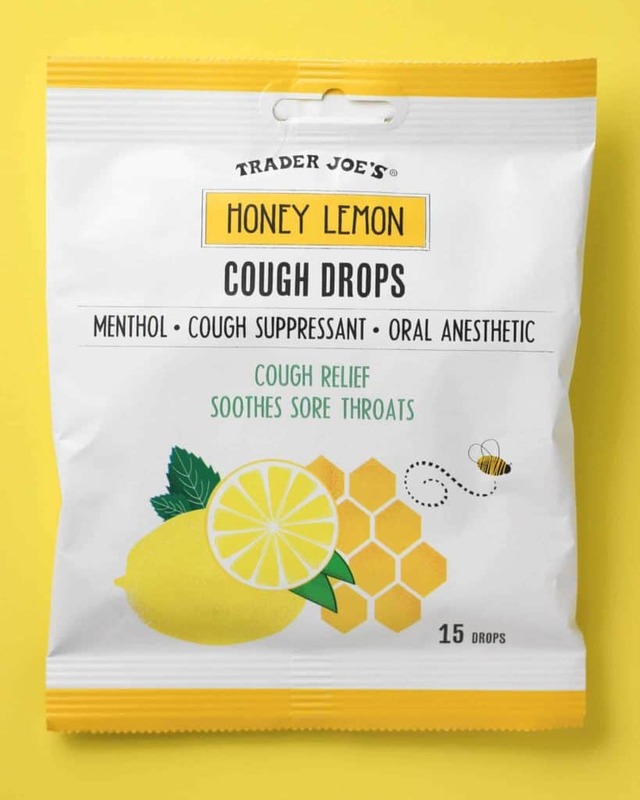 The pros: Trader Joe’s Honey Lemon Cough Drops are a not too terrible tasting cough drop that does everything advertised on the bag. The cons: This and the cranberry are very different. I assumed they were different flavors, but they are vastly different products. The verdict: Ok, confession time: I sometimes go to the store and not read labels on everything I buy. Especially when products are packaged similarly. So if you see the cranberry and herb bag that looks similar, just understand that it isn’t a different flavor. It’s a different product entirely. Germs have hit my household repeatedly. My husband and I have commented to each other that this year in particular has been pretty terrible. He was the one more recently ill. I managed to escape the flu that was running unchecked at work. The two of us always say that we avoid germs (mostly) by what we call exposure therapy. In other words, we are around someone who is sick all the time. 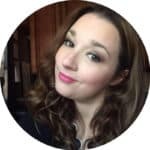 This past weekend, my husband had something that wasn’t the flu. He had a sore throat and just felt wiped out. At my local pharmacy I picked up some over the counter items and it was upwards of $20. That included some cough drops that he was going through quite rapidly. 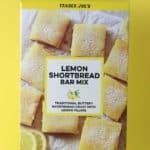 On my most recent Trader Joe’s trip I chose to pick some more drops up just to have in the house. 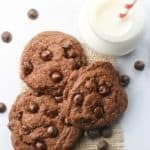 Being a good wife, I decided to try one before giving it to him (he couldn’t taste it anyways). 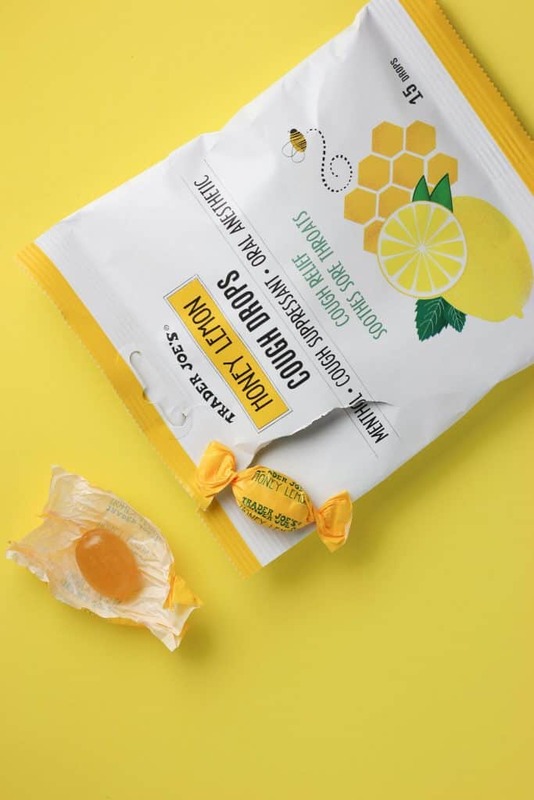 These drops are both lemony and have the flavor of honey. The flavor is good enough when you are not feeling good. There is enough menthol to cool your mouth. 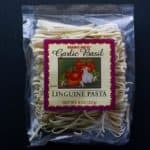 And while these will numb your tongue a bit, they are no where as potent as say Cepacol. 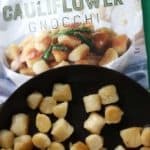 My husband did not complain about these, but take that with a grain of salt as most of the tasting that we do actually is through our noses. 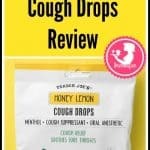 So, if you are sick or just looking to stock up these won’t break the bank at $0.99. But there are only 15 in a package so they aren’t large packages either. 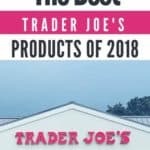 If cold and flu season is still running rampant in your household or workplace, then this might not be a bad item to pick up. Would I buy this again? 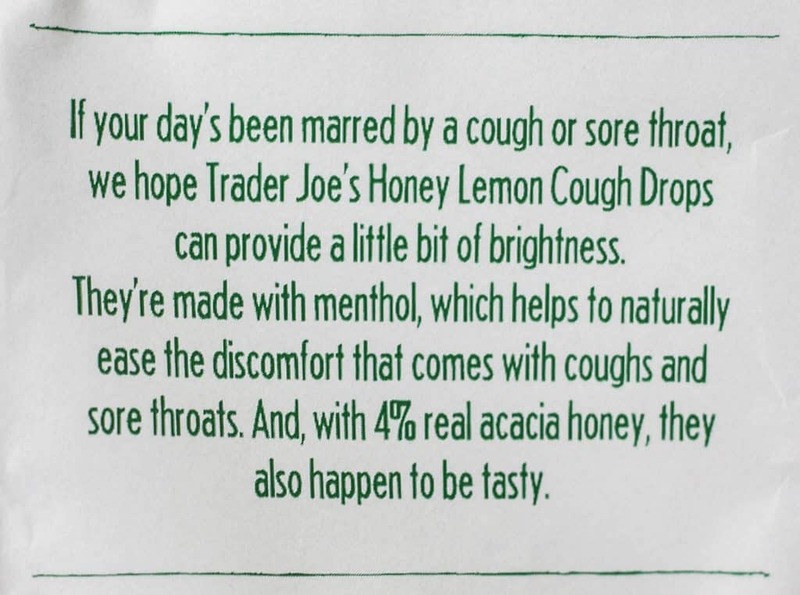 Given the course of germs in my household, I’m hoping not to buy Trader Joe’s Honey Lemon Cough Drops. But I would should the need arise. I only saw that rose line once and the following week they were gone! Good to know if they ever show back up at TJs.